Our new retail meat market boasts 18 self-serve cooler doors and 21 self-serve freezer doors LOADED with award winning meat products. But meats are not all we carry. 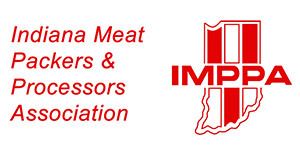 See below for some other products and services offered by Dewig Meats. 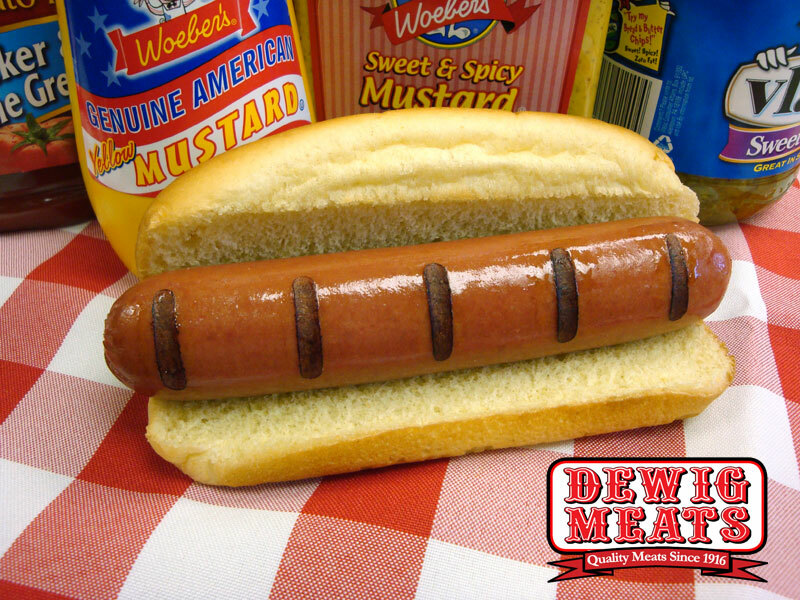 At Dewig Meats we offer a full line of standard fresh cuts of beef and pork, along with many specialty beef, pork, and chicken products. We also offer a wide variety of cooked, ready to eat products, soups, homemade pizzas, and many other items! 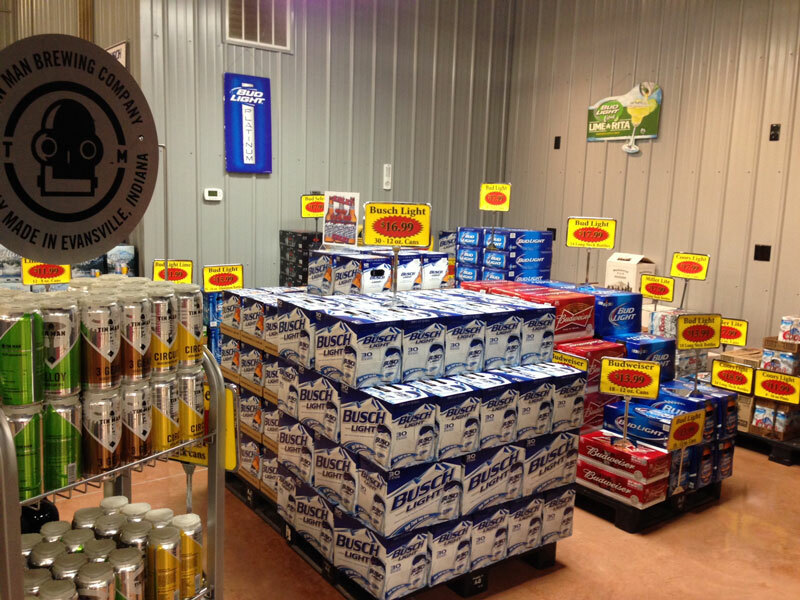 We also carry a full variety of Beer & Wine. 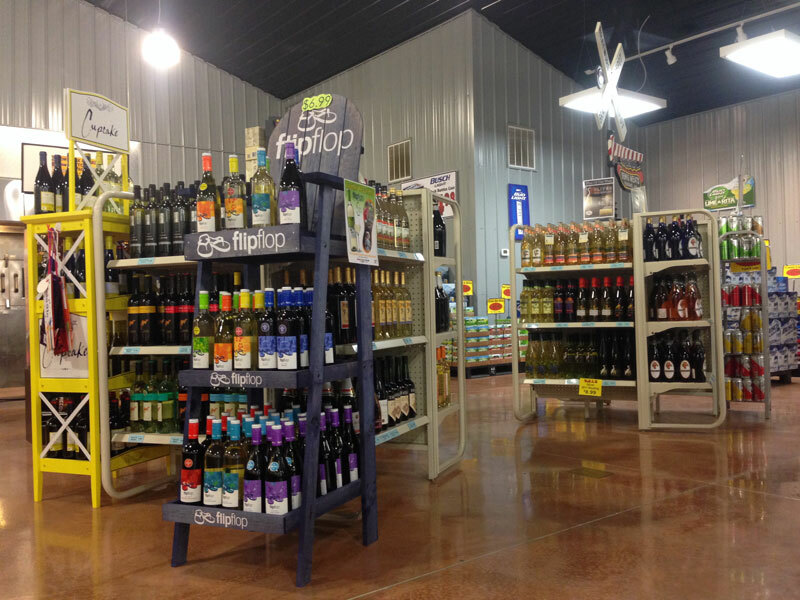 Stop into our Haubstadt Indiana Location today to pick up the food and drink for your next social occasion – or just dinner. Our new retail meat market features 18 self-serve cooler doors and 21 self-serve freezer doors LOADED with award winning meat products. The Dewig Meats Butchers are serving up Fresh Cut Meat Daily in our Retail Meat Market. 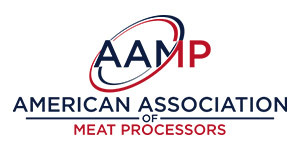 Product lines include: Fresh Pork Products, Smoked Pork Products, Fresh Sausage, Fresh Beef, Ground Beef, Chicken, Luncheon Loaves, BBQ Products, Cooked Meats, Smoked Beef Products, Turkey Products, and an assortment of Cheeses. From our Ready To Eat meat case, to the Fresh Cuts of Meta and our 120 varieties of popular beer & cider selections; Dewig Meats has a wide selection of food items for your next event or family meal. Looking for a specific cut of meat or cheese? See a detailed Retail Products List. Catering from Dewig Meats offers many varieties of beef, pork, chicken, salads, side items, desserts, paperware, drinks, and more for your next event. Many options such as on-site catering, pick up meals, whole hog caterings, and NEW heat and eat entrees and side items can all be viewed on our Catering Information Page. Looking for a unique, high-quality grill or smoker? We carry a Primo Grills and Smokers. More information and photos. 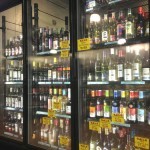 Additionally, we carry a full variety of beer & wine. We specialize in our Mix/Match beer section of over 120 varieties of popular (and not so popular) beer & cider selections. Pick 6 of your favorite varieties, all the same or all different! 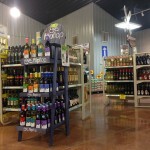 We sell local Indiana wine along with many varieties from all over the US and all over the world! 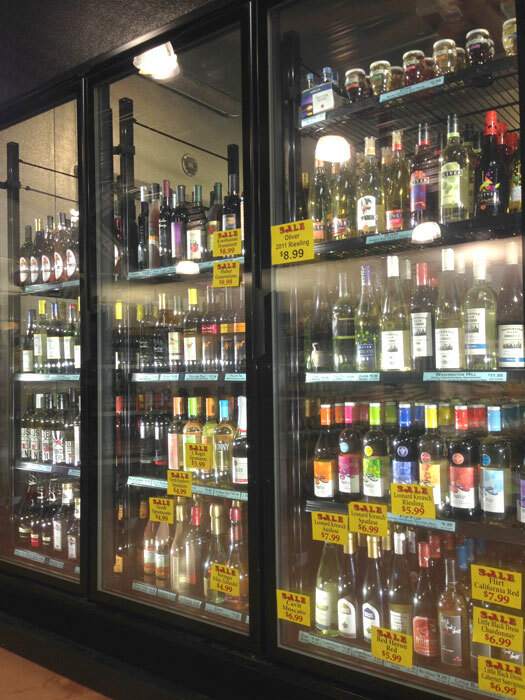 You can pick up our wine off our shelf or take it home cold out of our refrigerated section! 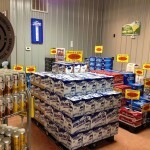 See photos of our beer and package wine area. Questions? 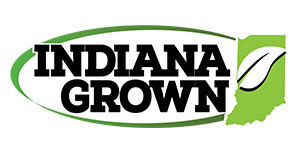 Check out our Frequent Questions Page or Contact Us Today!